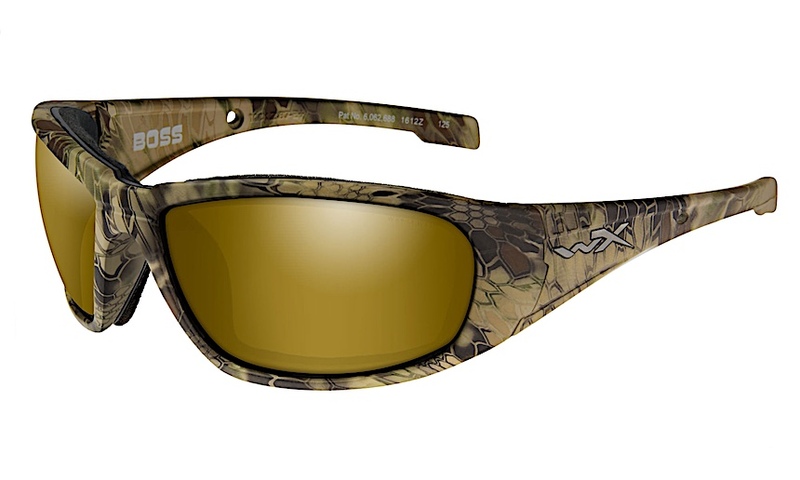 Our Digiforce™ lens technology is designed specifically to get you the most out of our high-wrap frames. 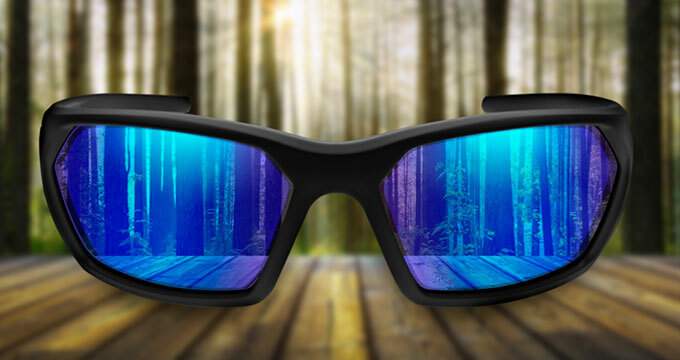 See the world in a whole new light with crisper and clearer optics, increased peripheral vision, and enhanced color contrast. 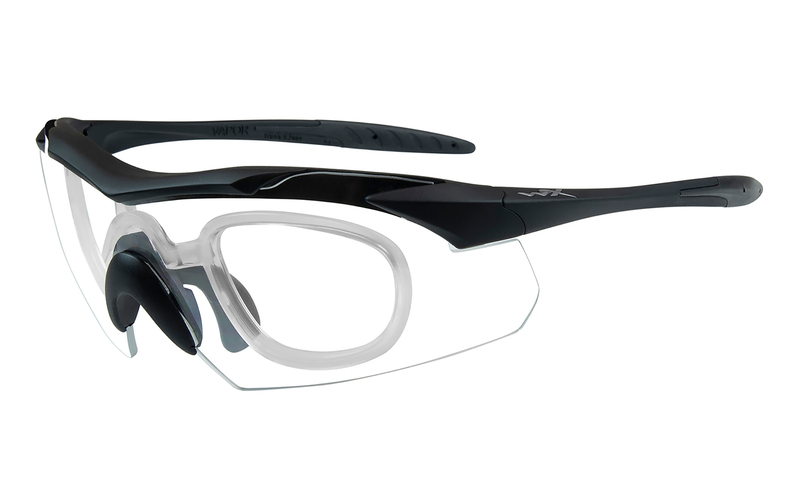 Combined with the high velocity and high mass protection our lenses provide, our Digiforce™ lenses are the most advanced offering in the industry. 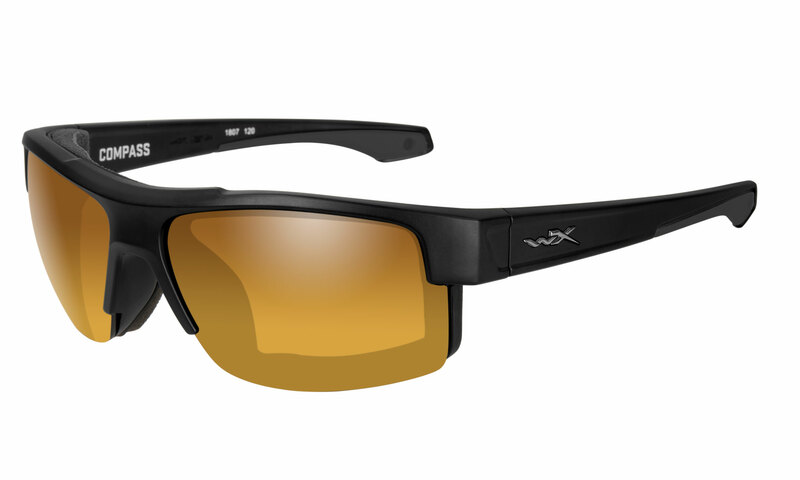 Use our Dealer Locator to find an authorized Wiley X retailer in your area. 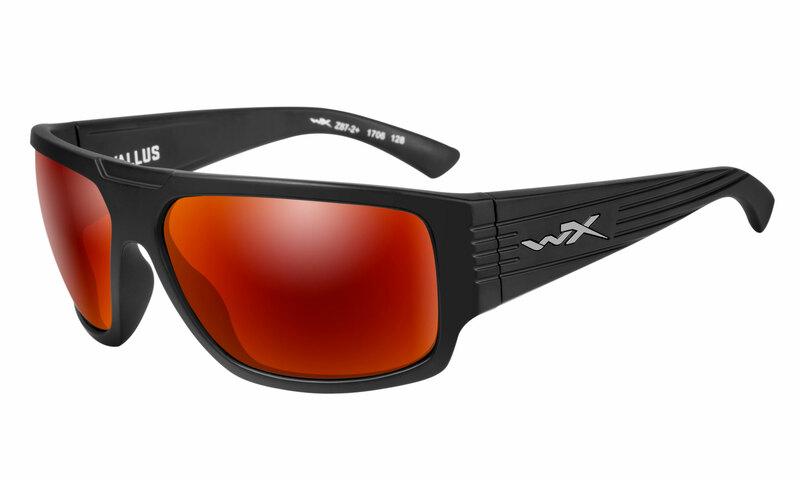 All authorized Rx retailers will be designated by the logo so you can be confident you're getting a genuine Wiley X product. When at your Authorized Retailer, choose your frame and lens style. 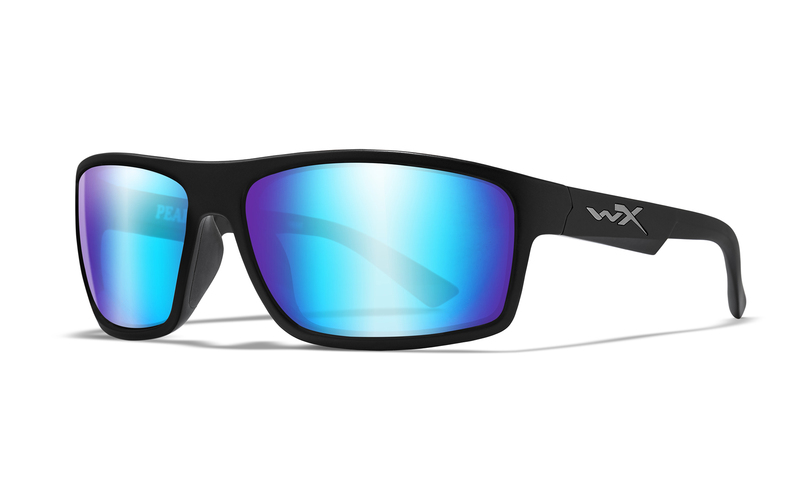 Once your prescription is completed, your Wiley X Rx lens will have a distinct WX logo etched into it and will arrive with a Certificate of Authenticity. 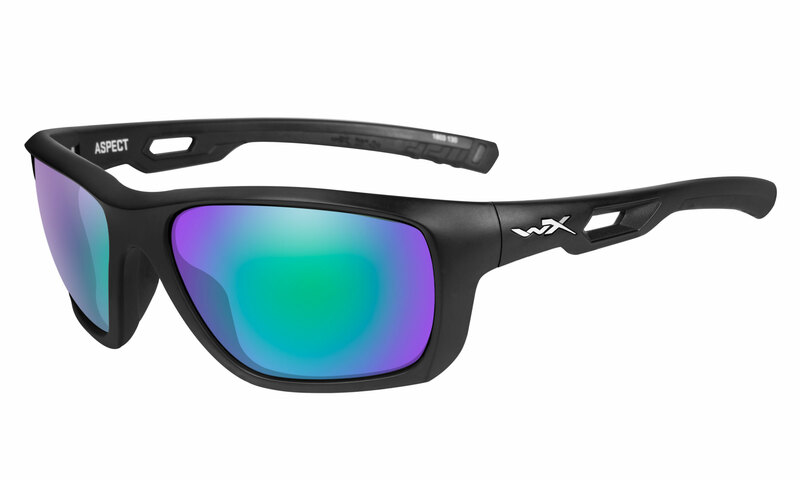 This Certificate guarantees the Wiley X lenses you received are engineered and manufactured to the highest standard and processed on state of the art digital machinery. 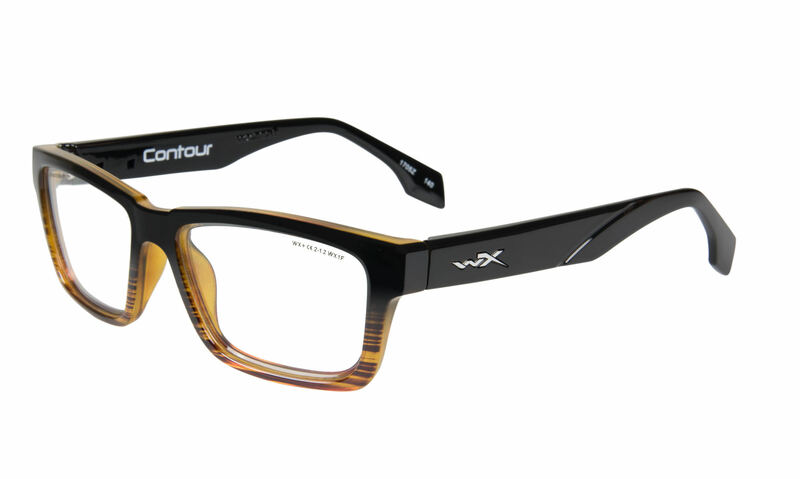 WX lenses offer sharper, crisper vision for better visual acuity and set the industry standard for toughness. 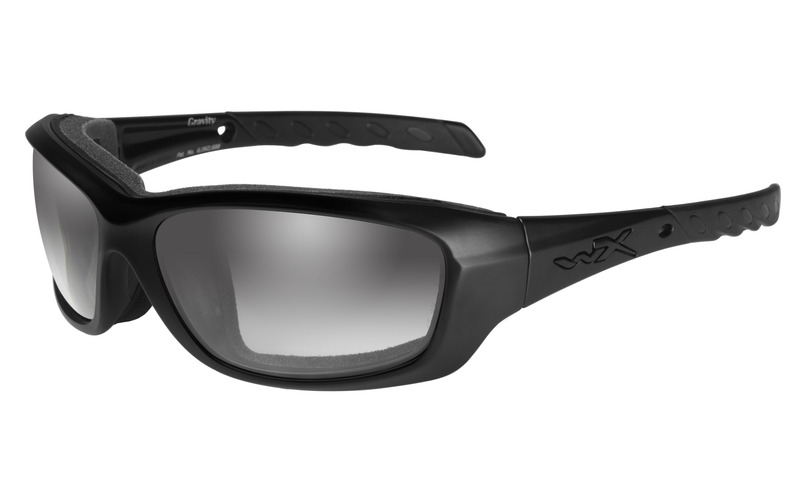 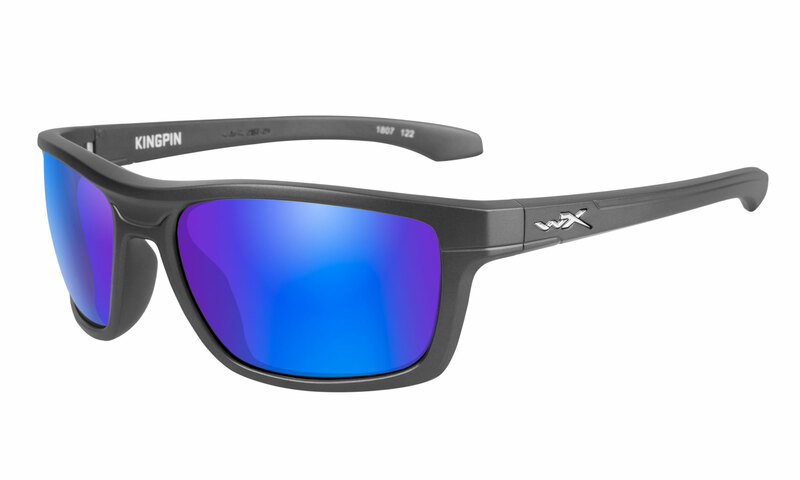 Wear your certified Wiley X prescription eyewear with confidence, our ABSOLUTE PREMIUM PROTECTION™ has you covered. 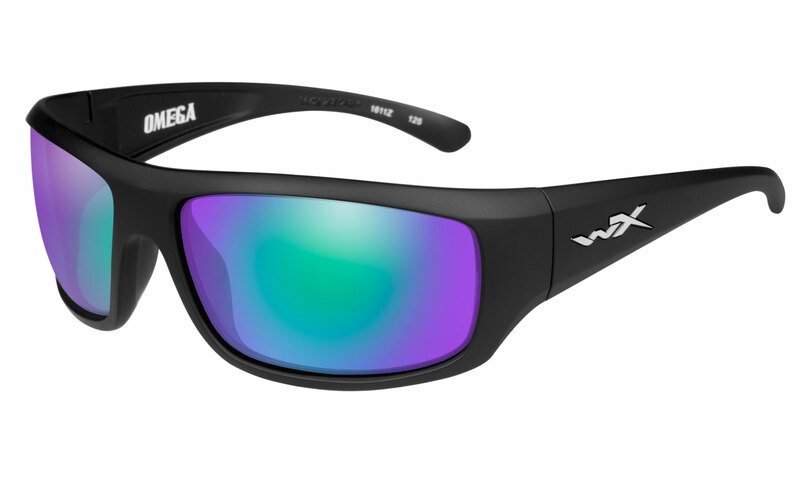 Info for creating an account 293955118 * please fill up all Required fields.